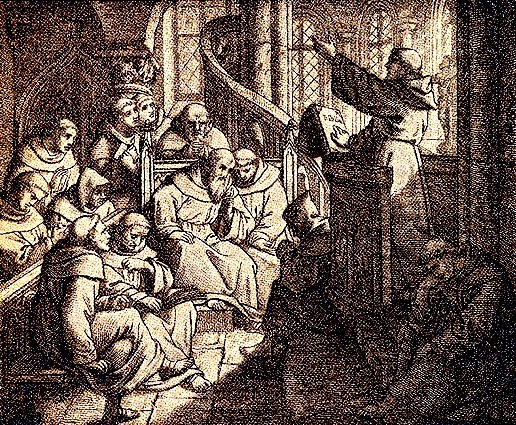 Preaching Christ as Paul preached Christ, however, is preaching grace as the sole source and rationale of salvation and transformation from start to finish: grace that imparts life to the spiritually dead, grace that imputes Christ’s righteousness to the guilty, grace that instills the Spirit’s power in those otherwise impotent to want or to do good, grace that holds fast the feeble and fainting, securing pilgrims’ arrival at their destination in glory. Grace points hearers to the sovereign, saving initiative and intervention of God to do for guilty and paralyzed sinners what we could never do for ourselves, not even with heavenly help. -Dennis E Johnson, His We Proclaim: Preaching Christ from All the Scriptures (Phillipsburg, NJ: P & R, 2007), 81.